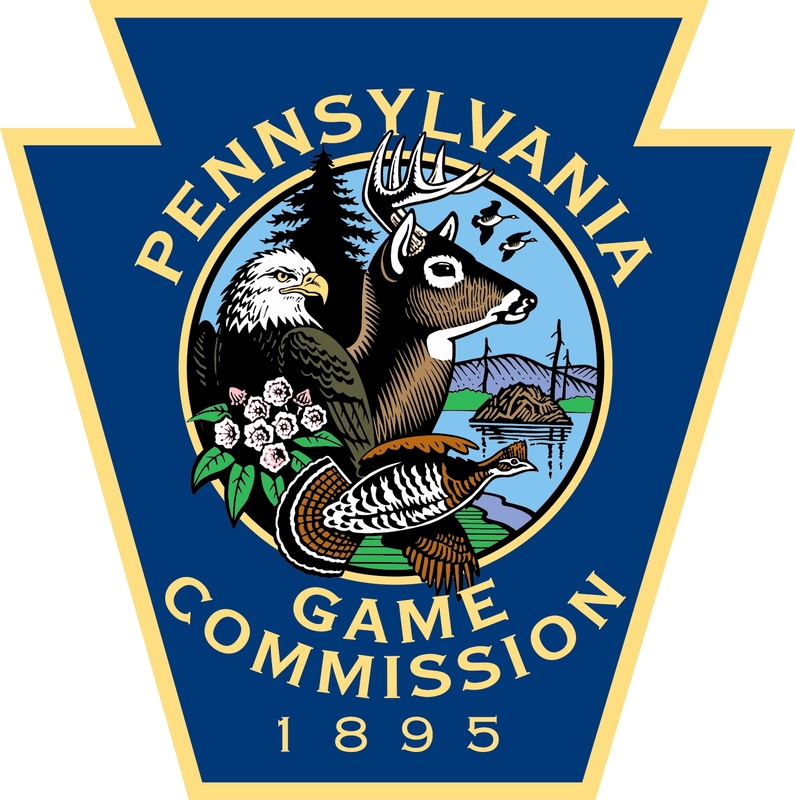 A graduate of Slippery Rock University has been promoted to a new position within the Pennsylvania Game Commission. State Game Warden Darin Clark of Erie County has been named the new Land Management Group Supervisor in charge of Habitat Management Crews in both Erie and Crawford counties. Clark has been working in Erie County since 1996. In his new position, he will oversee 27 State Game Lands management efforts performed by a four-person crew in each county. Clark graduated from SRU in 1988 with a Bachelor of Science in Recreation Resource Management. He is also a retired helicopter aviation pilot with the U.S. Army Reserve.